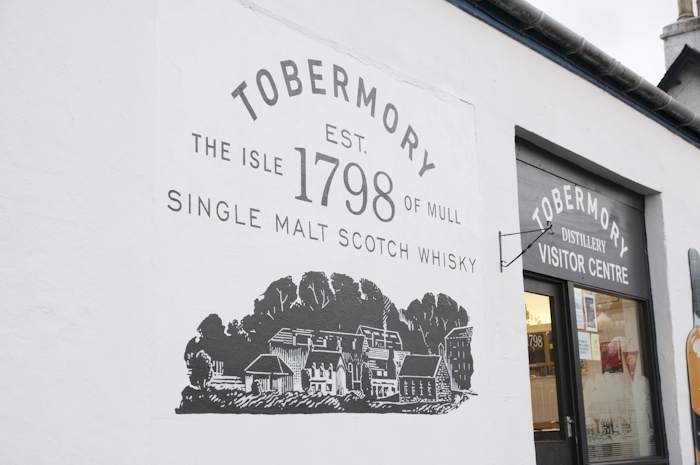 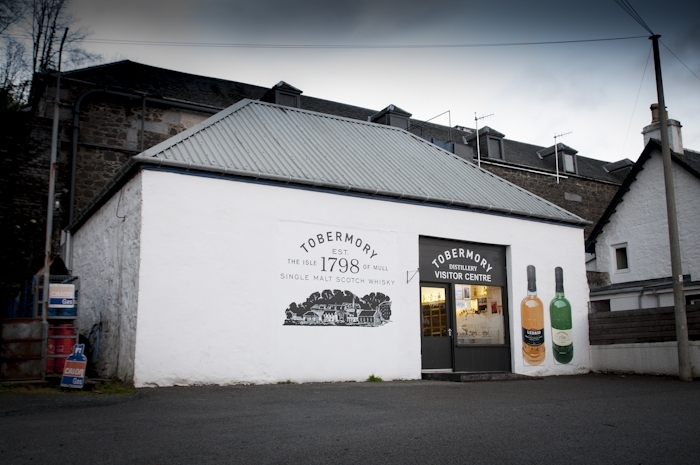 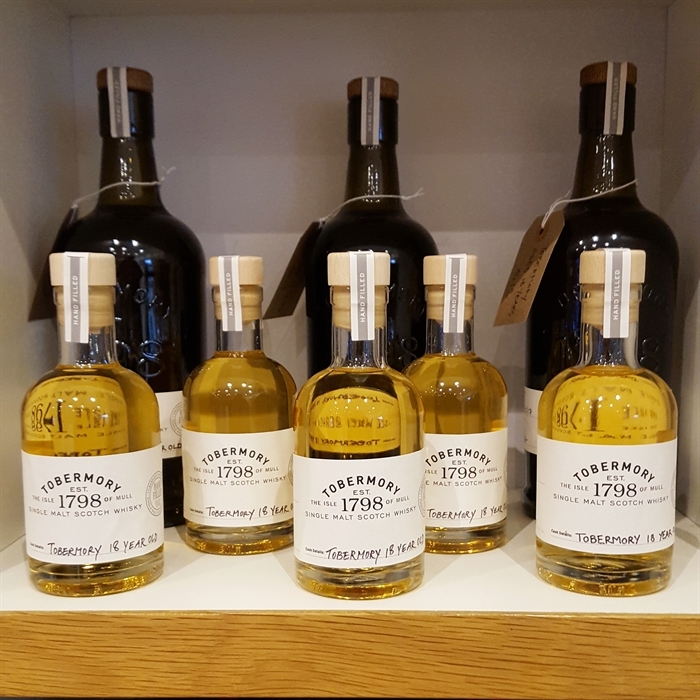 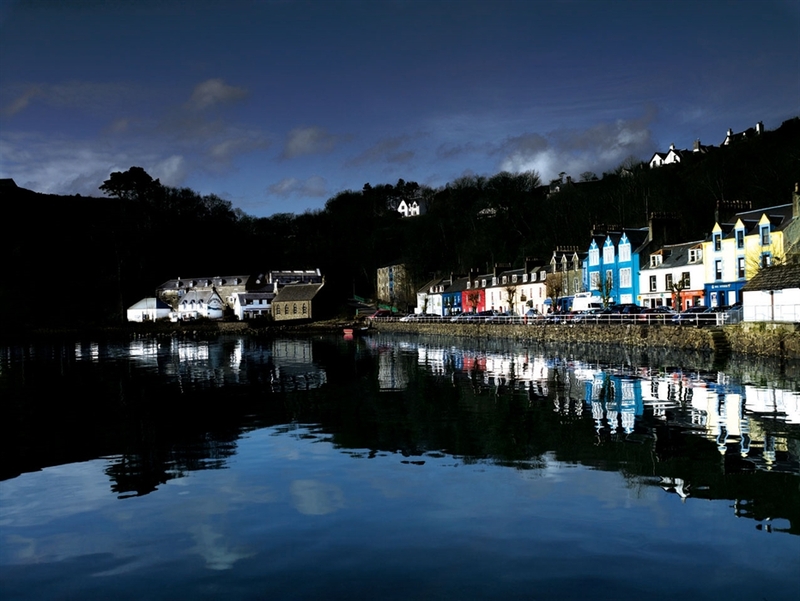 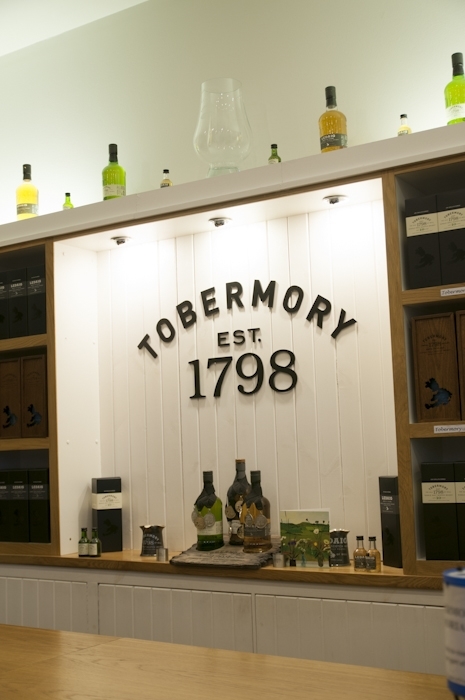 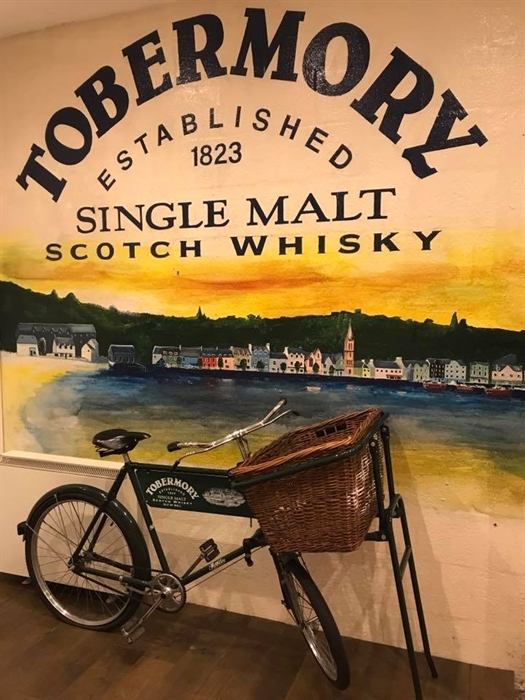 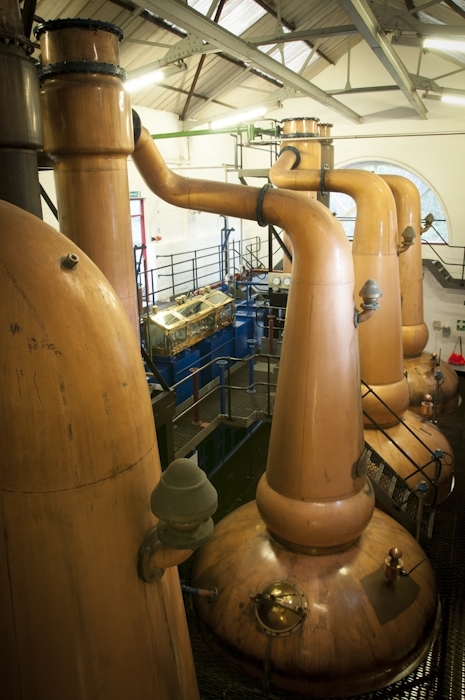 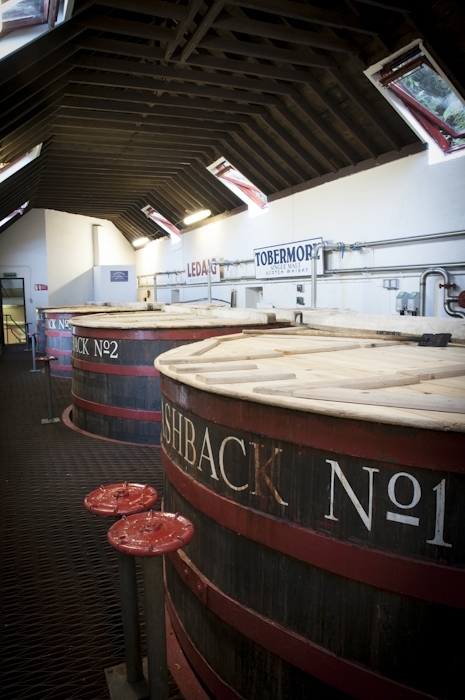 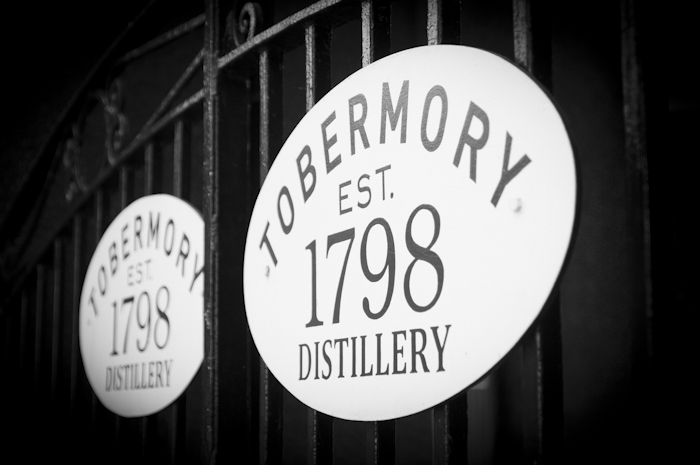 Located in the heart of the Isle of Mull's capital, Tobermory Distillery, established in 1798, the original and only distillery on the island and one of the oldest commercial distilleries in Scotland. 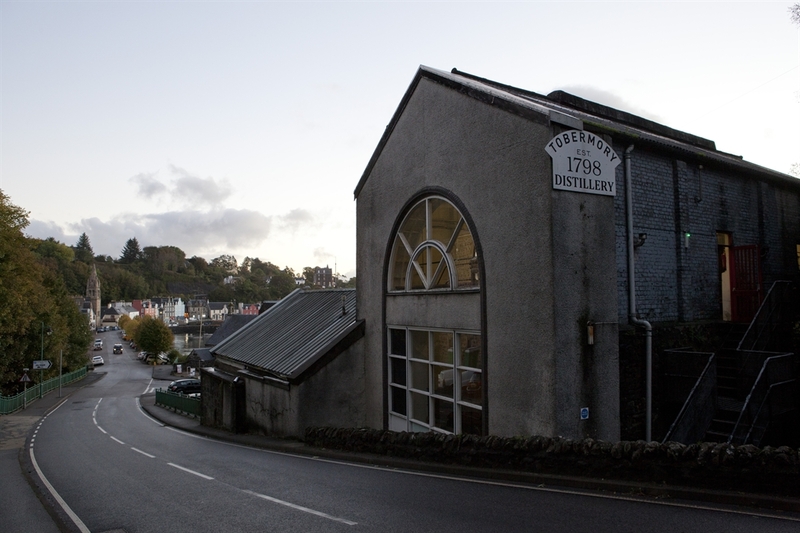 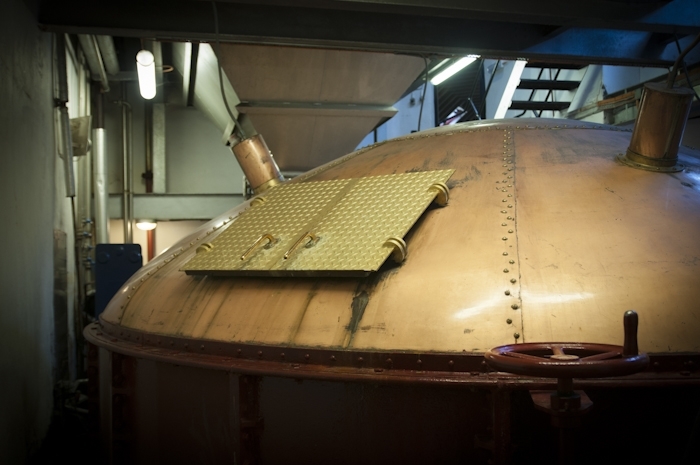 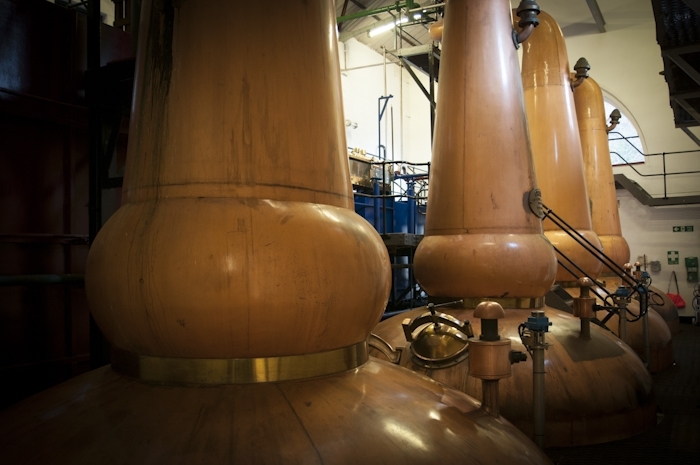 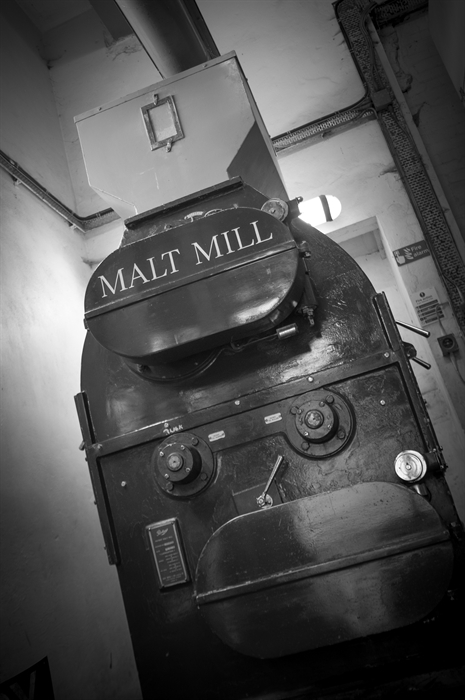 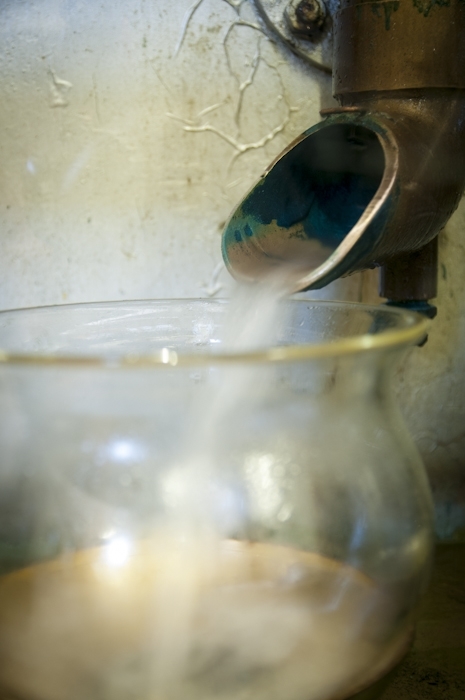 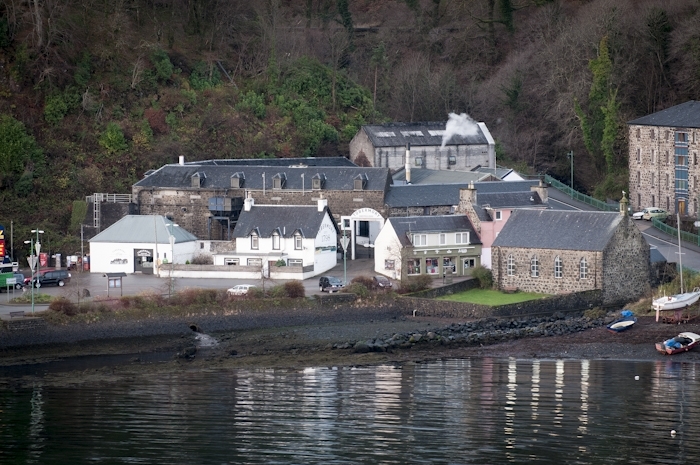 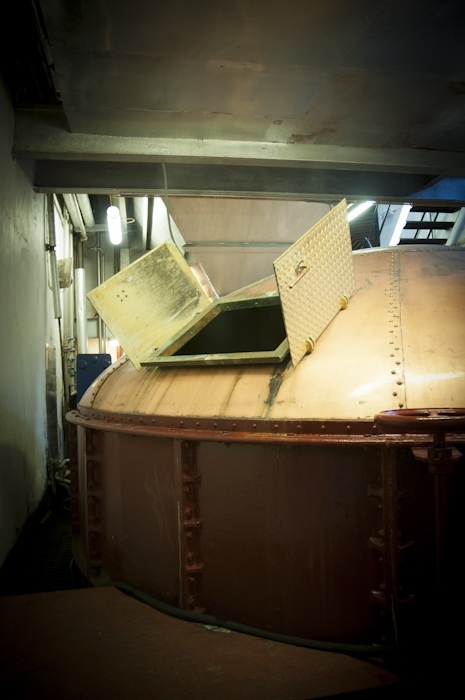 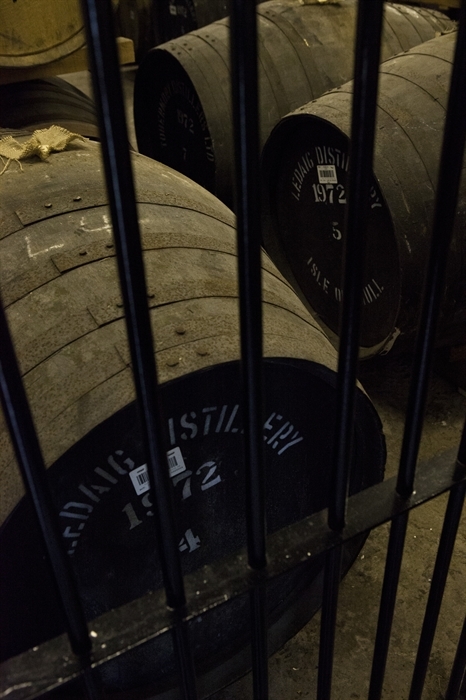 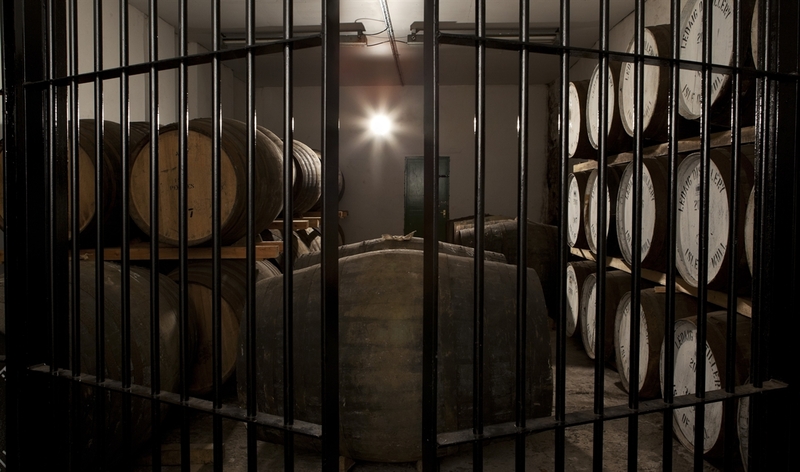 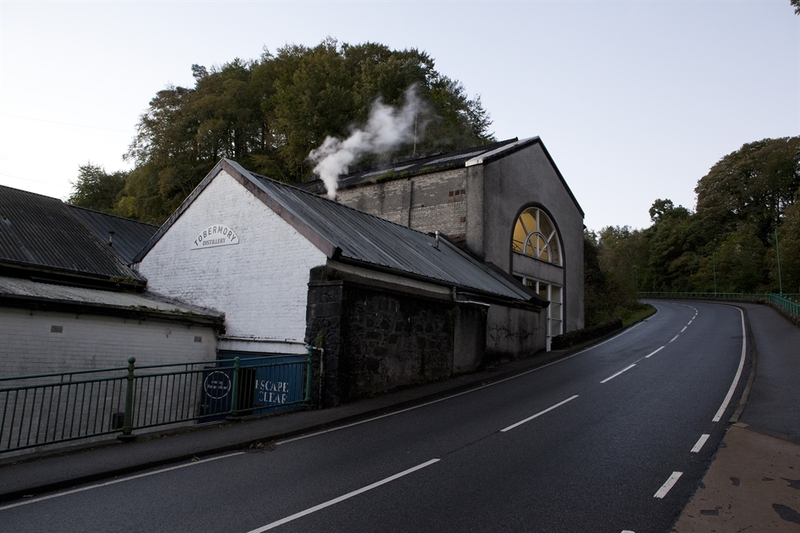 Established in 1798, nestling in the heart of Tobermory itself, we are the only distillery on the Isle of Mull and one of the oldest commercial distilleries in Scotland. 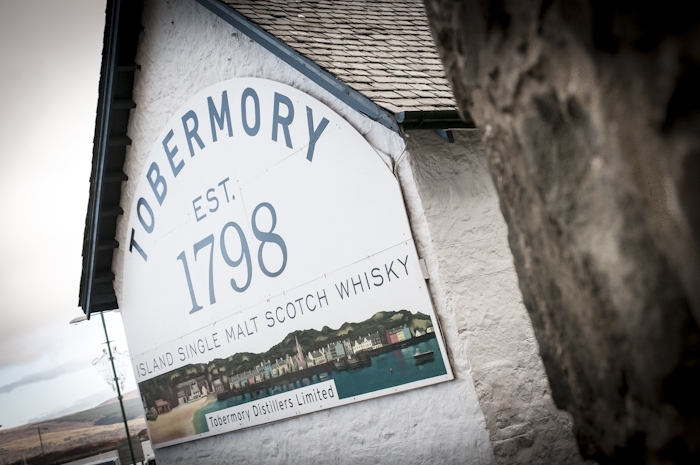 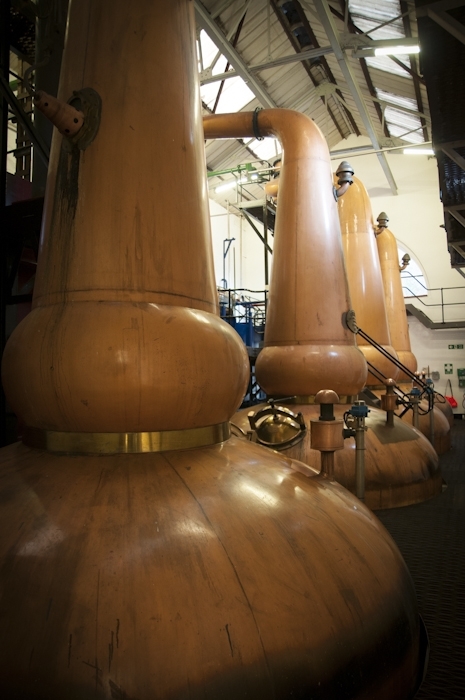 We are unique for producing two different, but alluring, single malts: the fruity, unpeated Tobermory and the more robust and smoky Ledaig. 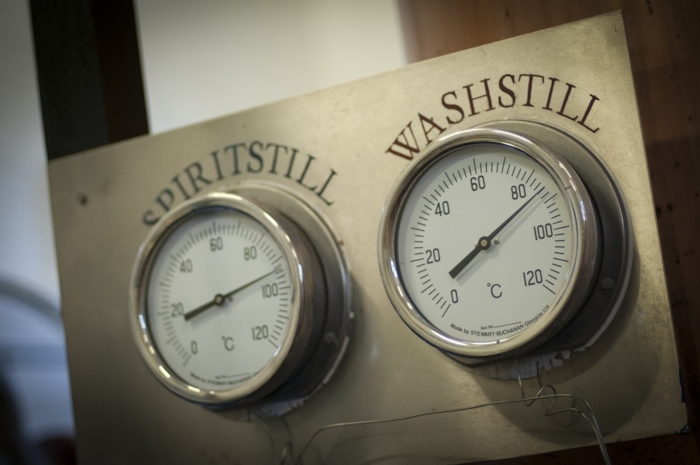 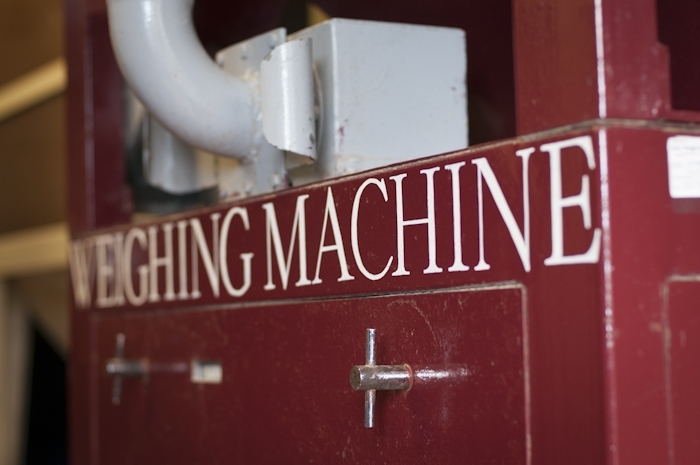 Our single malt very much captures the spirit of our beautiful island and we are open all year to welcome visitors to share how we produce our whisky and highlight the distinct drams that we distill. 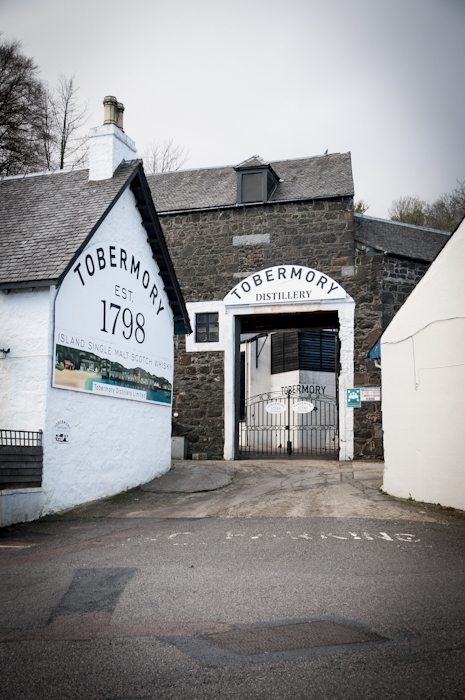 Come along and take a tour and do read our reviews on TripAdvisor.